There’s a lot to look forward to in April, but as a financial services company, we’re most excited to celebrate Financial Literacy Month. 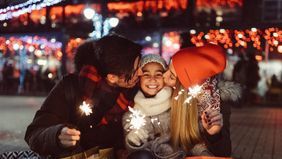 The more you know about your finances, after all, the more confident you can be about enjoying your money today, knowing that you’re also setting yourself up for a strong future. 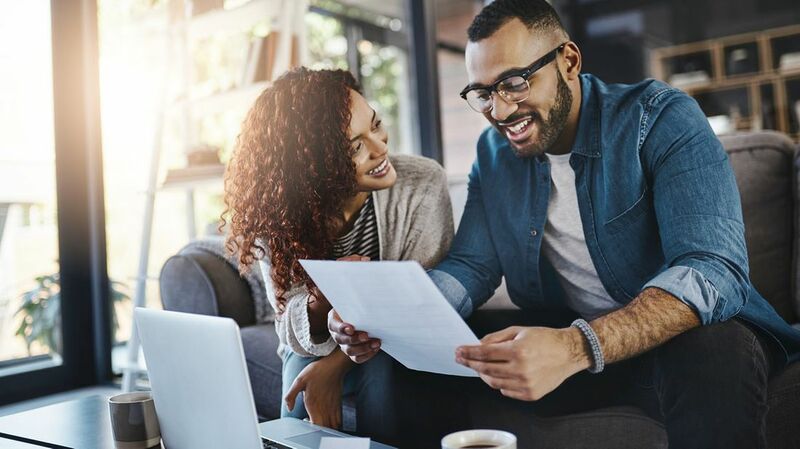 These five financial to-dos can help you continue making progress on your financial goals so you can spend your life living. For all the things you were taught in school, the financial basics probably weren’t in the curriculum. Luckily, we’re here to help. Whether you want to learn how much you should put into an emergency fund, how much your debt is really costing you or how life insurance can provide benefits that you use throughout your life — take the time to learn about an aspect of your finances that you’re unsure about. Not sure where to start? Take this quick quiz to test your knowledge. And if you’re still feeling lost, a financial professional can also help you understand your complete financial picture and plan for your unique goals. It’s been on your radar for months, but the deadline to file your 2018 taxes is finally here. If you’ve yet to file, make sure your paperwork is submitted by April 15. 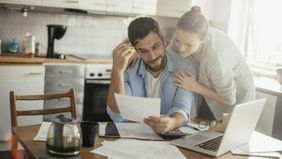 And keep in mind if you’re filing for an extension, any money you owe is still due by April 15 — the extension is only for the paperwork, which you will need to submit by October 15. Of course, if you’ve already filed your taxes, you can sit back and relax while you await your refund. If you haven’t already earmarked those funds, here are some smart things to do with your tax refund. The set-it-and-forget-it method can be great for making sure you never miss a bill payment, but don’t be too quick to take a hands-off approach with your retirement savings. Check in on your savings plan to make sure things are on track. You may want to increase your retirement savings, since IRA contribution limits were changed for 2019. Deciding between a traditional or Roth retirement plan? This guide outlines the benefits of both. National Retirement Planning Week is this month, so there's no better time to learn how to make your money last for decades in retirement. Since you’re already studying up on your own finances this month, why not involve your kids as well? After all, it’s never too early to start learning. From toddlers and elementary school-aged kids to tweens, start teaching the kids in your life about the importance of budgeting, saving and earning money. If you need some inspiration, here’s how one mom of four teaches her kids about money every day. If you have a high school senior heading to college in the fall, the deadline to decide on a school and send in the first of many checks is May 1. A serious factor in the decision-making process for many is the cost, but the sticker price doesn’t always tell the full story. Financial aid packages can make tuition more manageable, and the initial offer you receive isn’t necessarily final. Here’s how to negotiate a financial aid package to maximize your chances of success. 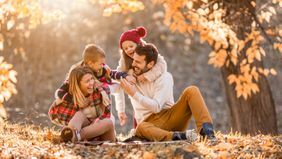 And before you send your teen off on his or her own, don’t forget to impart some financial wisdom — then spend as much quality time together as possible.